Information security is the number one priority for higher education information technology leaders and has been for the last three years. But even though protecting intellectual property, proprietary learning content and data is a major concern for IT, many universities don’t have risk management strategies or plans in place to stop a security breach in its tracks. Ninety-one percent of deans predict their schools will offer more online programs within the next decade. 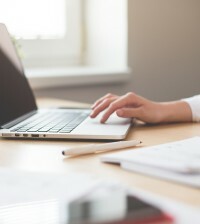 As this happens, institutional leaders must understand cybersecurity threats and the consequences that can result if they fail to secure online course materials. Here, we’ll talk about what’s at risk when you don’t protect university media content and steps you can take to secure videos and other valuable intellectual property. If your university’s media content is not restricted via permission-based security model, it is accessible to anyone, including those with unsavory intentions. 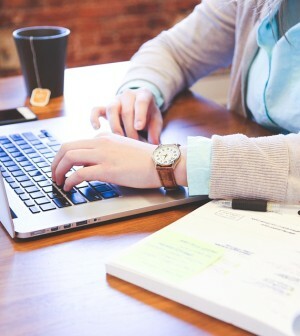 Public access allows anyone to view, download and potentially sell or distribute your university’s lectures, videos and other valuable course materials for their own personal gain. To protect university media content, choose a video platform that restricts viewing by IP address or web address or grants exclusive viewing access through your university’s LMS, Active Directory or LDAP. Then, students and faculty can easily log in to the video platform with their already-existing campus username and password. 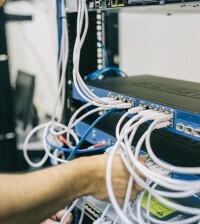 And if you’d like to even further protect your university’s intellectual property from theft, consider hosting your video platform on your own internal server. Many videos, movies and audio content included in course curriculum can only be distributed under stringent licensing agreements. Video use restrictions vary depending on licensing rights, but can include limited concurrent viewers, modification and distribution restrictions, designated screening locations and more. If universities break these licensing agreements, the legal and financial consequences can be steep. A simple permission-based security model may not be enough to protect university media content and fully honor licensing agreements. Your university should seek a video platform that offers a robust set of viewing restriction options like the ability to limit the number of viewers streaming a video and set designated screening locations. In some courses, instructors, students and other faculty will share sensitive information that should not be accessible to people outside their course, department or university. 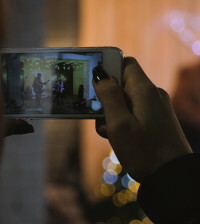 To more effectively protect university media content that should remain private, seek a video platform that offers permission-based security models ranging from macro to micro levels. With Ensemble Video, faculty can restrict viewing of the most sensitive video content to just one person, only students enrolled in a specific course, or faculty and students within a specific organization or university department. These system-wide security settings effectively maintain privacy at even the most granular level. Download our At-a-Glance Comparison Guide to learn what questions you should ask when evaluating your institution’s security needs, and see how Ensemble Video compares to the competition in regards to security options, features and functionality. 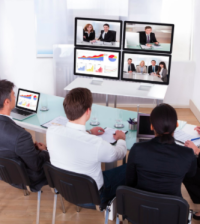 And if you have any questions about Ensemble Video’s robust security features, don’t hesitate to reach out to us. 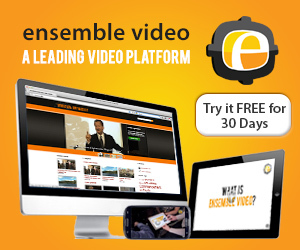 We’d be happy to set up a demo or trial so you can take Ensemble Video for a test run.